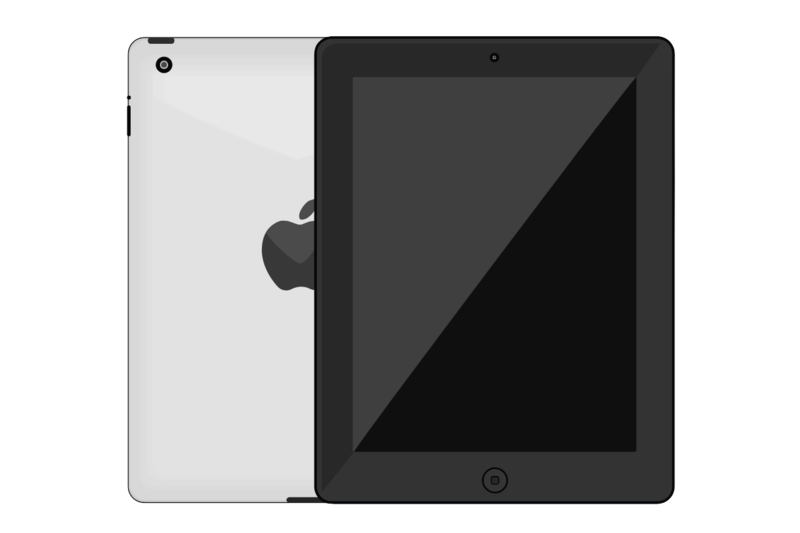 The Apple iPad 3 was Apples third generation tablet computer and was released on March 16th 2012. The iPad 3 had the shortest lifespan of any IOS product at only 221 days (approx. 7 months). 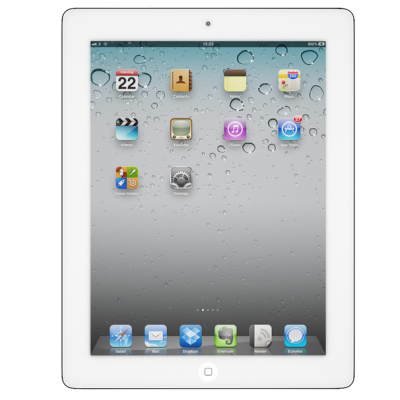 The iPad 3 featured a retina display, the new Apple A5X chipset, a quad core graphics processor, a 5-megapixel camera and 1080HD video recording. It was available in black or white and came as with 16, 32 or 64GB storage. The iPad 3 was also the last iPad to support the 30-pin dock connector. 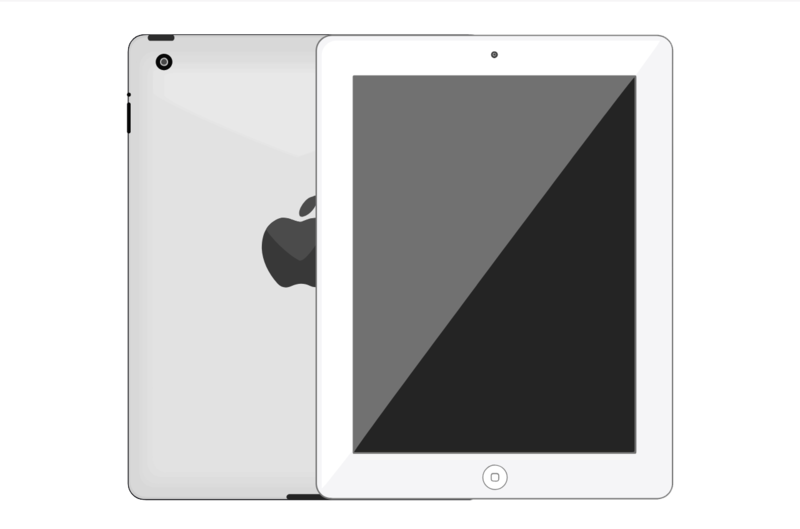 If your iPad 3 has a problem, then Case up is the first choice for a repair. Over the years we’ve repaired huge numbers of these and more often than not it’s a screen replacement. We can come to your office or your home at a time that is convenient. If its urgent, we can even do a same day repair.